You are here: Home / 2012 / February / 11 / There’s only so much one man can take. There’s only so much one man can take. 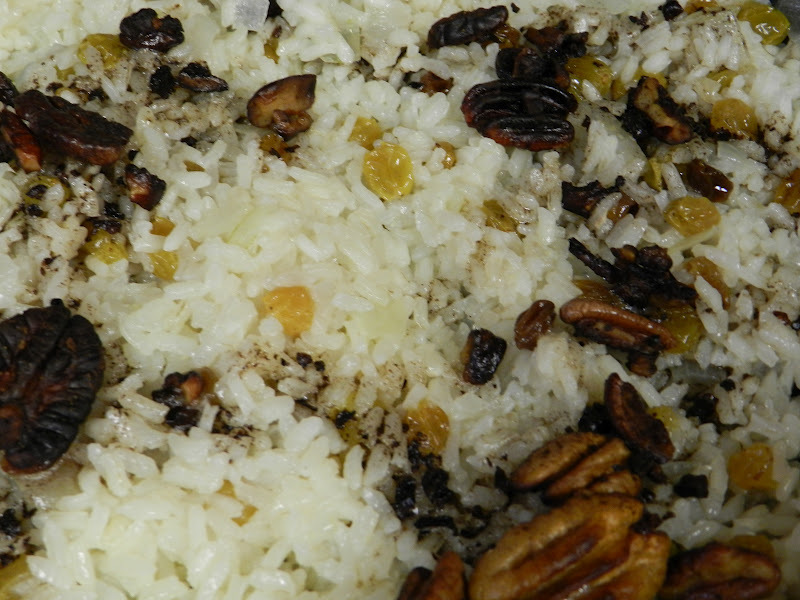 served over rice with golden raisins and the last of the Texas pecans. And Mr. Big Food hit the end of the line yesterday. 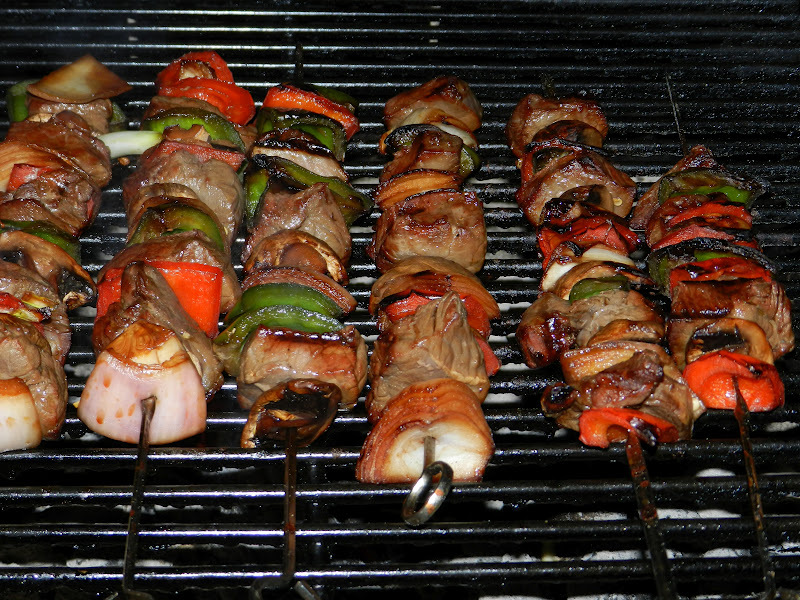 Time to do some Friday night grillin’! He called it “a harbinger of things to come.” Indeed. So that’s two gillin’ Fridays in a row. It’s a foreshadowing– although you wouldn’t know it today. It’s cold as the dickens out there. I’ll post the recipes later today.